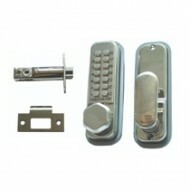 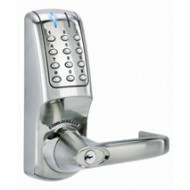 Mechanical and electronic Digital Locks or Digilocks from long established manufacturer Codelocks. 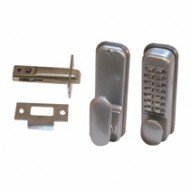 We do not sell the cheapest digilocks on the market. 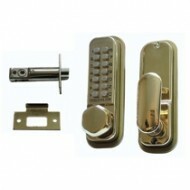 We prefer to sell you a slightly higher standard to ensure that it will still work in years to come. 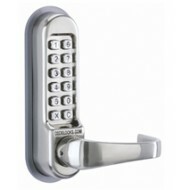 Codelocks 255 Digital Lock in Satin Stainless Steel.